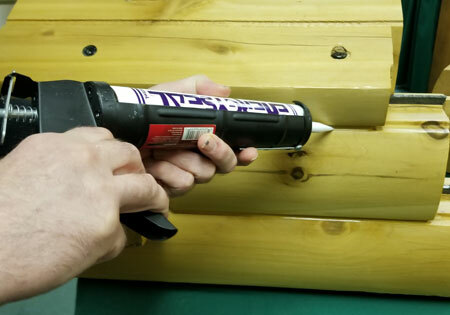 One of the most important elements when building your log home is caulking the exterior of the home. This is where you want to protect your investment by sealing the outside of your log home where Mother Nature begins. 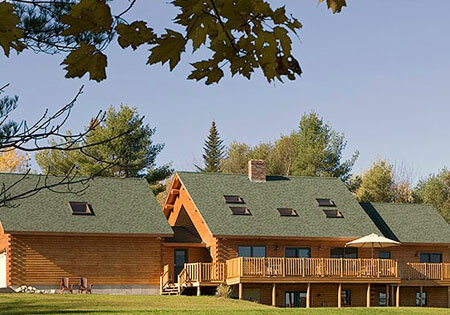 Would you build a roof, put the shingles or metal roof on and then forget about it? These tips can help make your roof last longer. With any type of home, the home will require some maintenance. 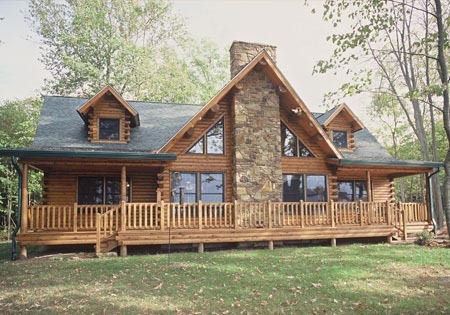 Log homes require a different type of maintenance. You can save yourself a lot of work if you plan ahead and design your home properly. Think about roof overhangs, porches, keeping the home off the ground, and proper landscaping.